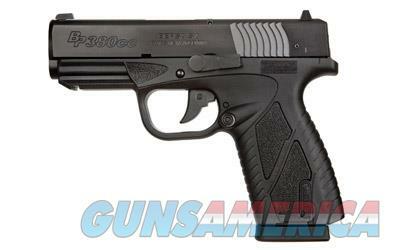 Description: This Bersa BP380 CC is a semi-auto pistol that fires the .380acp round. It has a 3.25" barrel and black finish. It is new and comes with two 8 round magazines, hard case, and manual. This is a single stack and makes this pistol very thin.